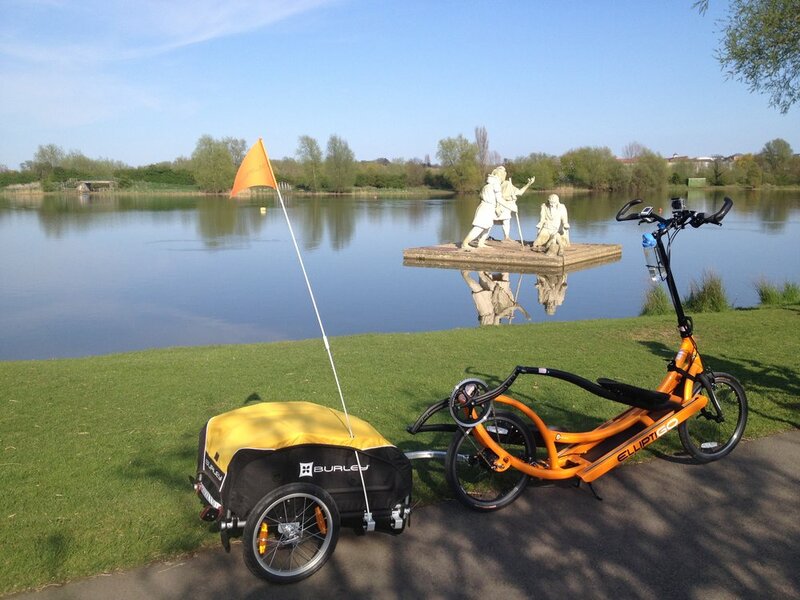 On April 30 2013 Dave and fellow British adventurer Squash Falconer set off on the GO Trek through Western Europe on their ElliptiGO elliptical bicycles. Both lovers of the outdoors with a passion for sports, they hoped to highlight the benefit of physical activity and positive mindset on quality of life to the people they met along the way. Dave's journey ended with a back injury, forcing him to retire to prevent longer term damage after 7 weeks and almost 2000 miles (1,050,666 steps) on the road. Squash continued on to Paris. The pair rode through six countries engaging with local bike clubs, running groups, regional fitness initiatives, competitive events, and elite athletes with the goal of inspiring people to say “yes” more in their lives and get active, demonstrating how creating a personal challenge for oneself and making it happen can change old habits and instil a new confidence and love of fitness. 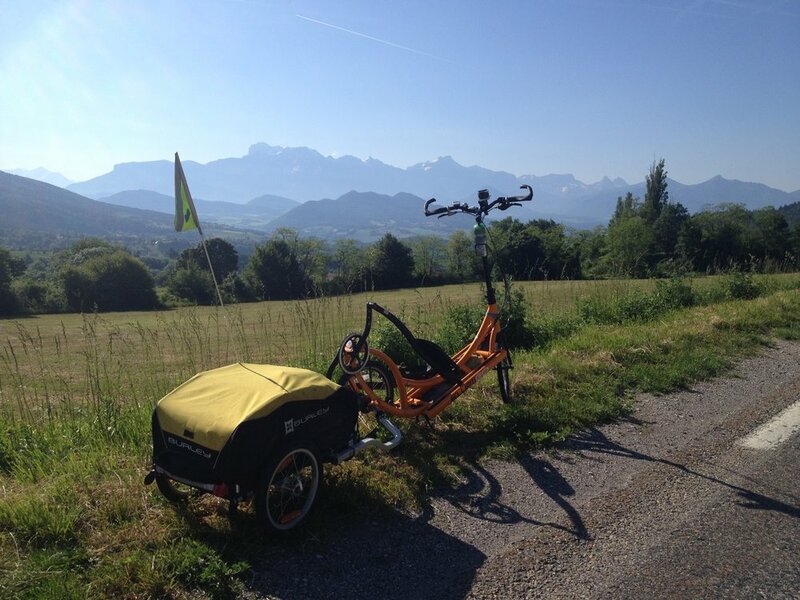 For Dave, this journey on the ElliptiGO was the 8th adventure in his Expedition1000 project, an ambitious series of twenty five journeys of at least 1000 miles in length, each one using a different method of non-motorised transport. 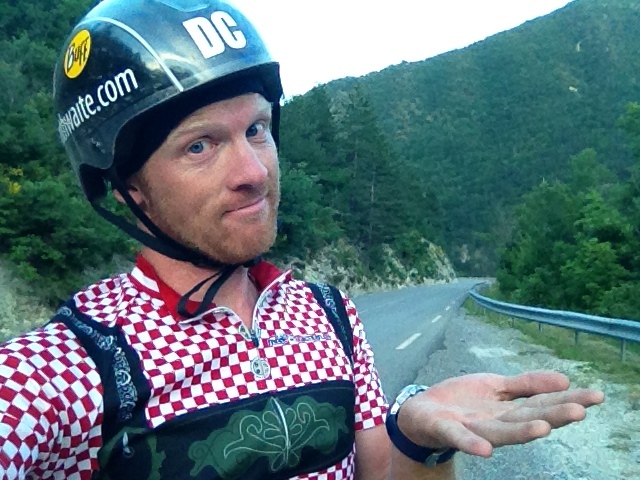 Along the way, Dave hopes to raise £1,000,000 for charity and use creative adventure to inspire people to think big, stay healthy, and care for our planet. 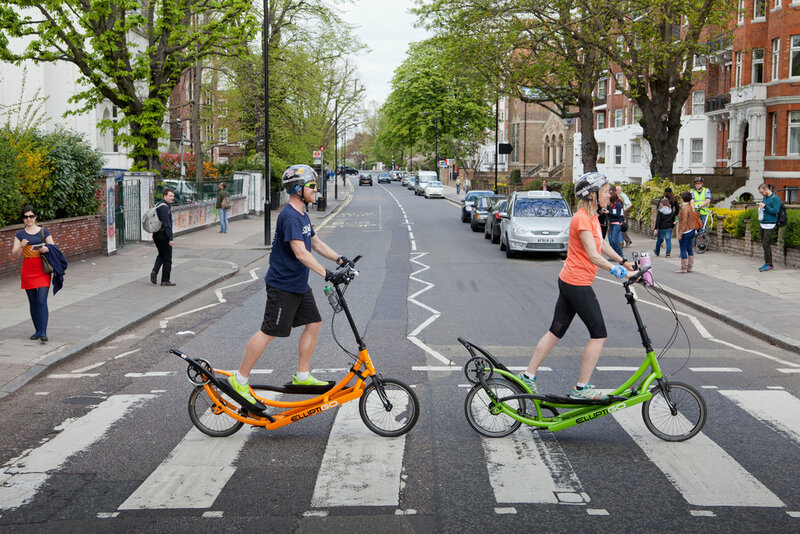 The ElliptiGO is one of the most popular forms of outdoor fitness in the USA. 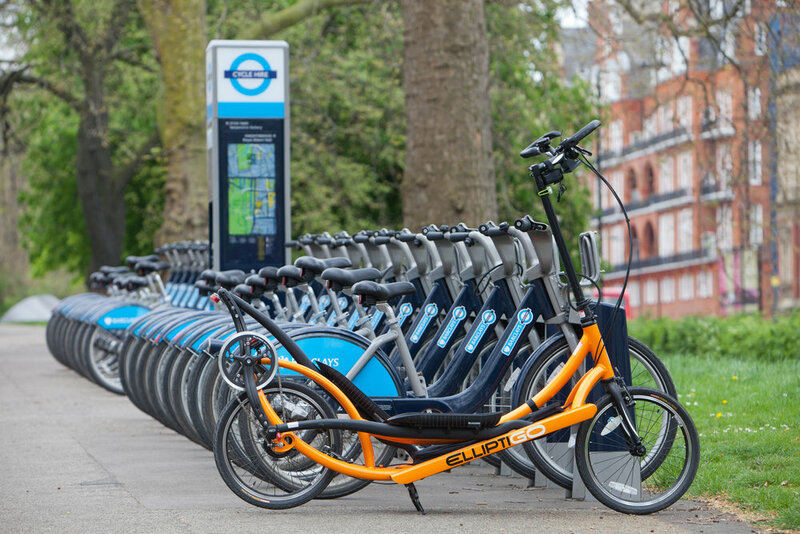 Designed to imitate the action and benefits of running with no impact on the body, the ElliptiGO is a perfect way to work out, recover from injury and, as this journey showed, to travel short or long distances. 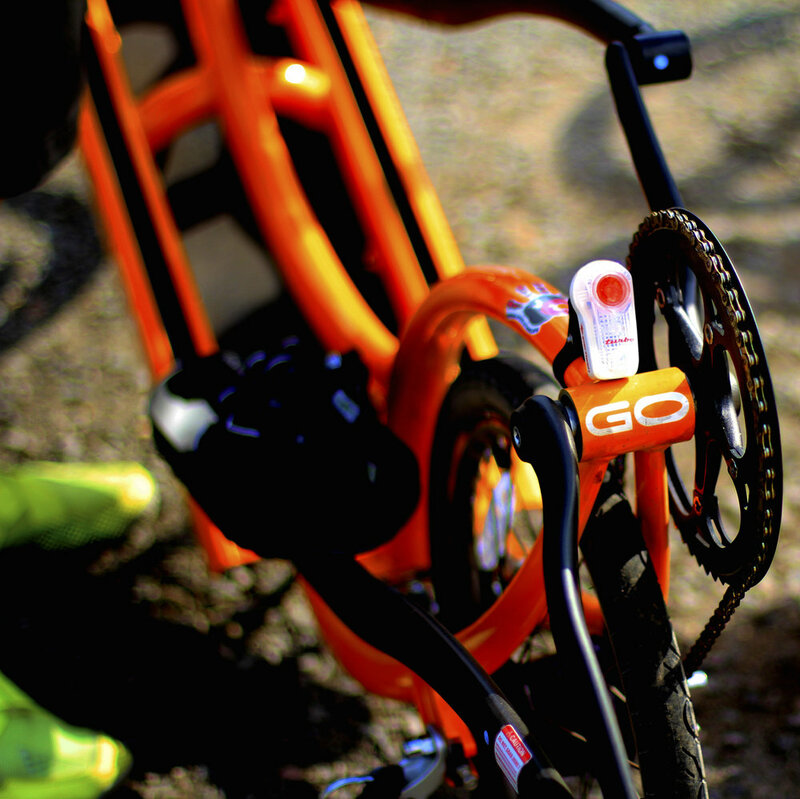 Gear was towed behind using a Burley Nomad trailer.